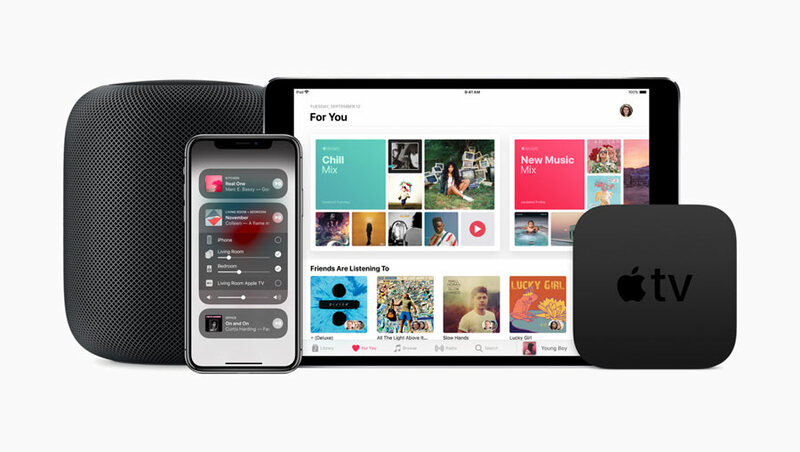 In late May 2018, Apple released Airplay 2 across iOS, tvOS, and HomePod. The wireless audio protocol will also reach speakers from Bang & Olufsen, Sonos, and other partners. FlatpanelsHD gives you an overview of what Airplay 2 can do. Airplay 2 is the long anticipated update of Airplay, a protocol developed by Apple that allows users to wirelessly stream video, audio/music, and photos between devices in the home. Airplay has roots all the way back to 2004 where it was launched as AirTunes. It has since been expanded with additional functionality, including video streaming, video mirroring, metadata, and more. Airplay is implemented in Apple devices such Apple TV, iPhone, iPad, HomePod, and Mac but will also be available in speakers and audio products from partners such as Bang & Olufsen, Denon, Marantz, Sonos, and others. With Airplay you can stream music from an iPhone to your B&O BeoPlay speakers or wirelessly output TV audio from Apple TV to an Airplay-compatible soundbar. Airplay 2 introduces new features that revolve mainly around audio and music. The most obvious advantage is that the updated protocol supports multiple speakers at home, or so-called multiroom. All speakers with Airplay 2 – from all manufacturers – can enter into the multiroom setup, allowing you to mix and match speakers. Airplay 2 also enables members of the home to add music to the same playlist with ‘Up Next’. Which streaming services work with Airplay 2? Airplay 2 is integrated on the system level in Apple’s operating systems. This means that streaming services such as Spotify and Tidal or Netflix and HBO will work almost without the app provider having to do anything. Your preferred audio and video provider’s app will show you a small Airplay icon that you can press to push the music/video/pictures to another device as seen to the right. If the icon is not available you can do the same from the control center on Apple TV or iPhone/iPad. This is different from Sonos who actively partners with select streaming services to integrate Sonos’ protocol. The rule of thumb is that if you can listen to music or stream video on iPhone/iPad you can also beam it out wirelessly via Airplay – unless the streaming provider has decided to block it. Specifically for HomePod, this means that you can easily listen to Spotify or Tidal by selecting the song on your iPhone/iPad and using Airplay. The limitation of Apple Music applies only to voice commands via Siri. Airplay 2 is integrated into HomeKit that is Apple’s platform for the connected home. It will serve as the wireless audio protocol that connects devices at home. 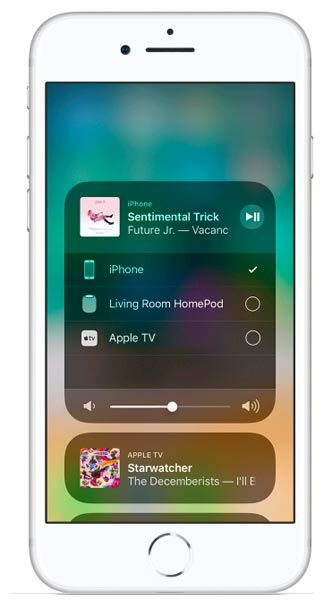 You can control how Airplay 2 will be integrated in your home via the ‘Home’ app on iPhone or iPad. From here you can pair to HomePod speakers in a stereo pair, group multiple speakers into the ‘living room’ or set up speakers in other ways. With time, more devices are expected to gain Airplay 2 functionality. One such device could be a smoke alarm. Besides Apple TV (tvOS), Airplay 2 is supported on iPhone, iPad, Mac and Apple’s HomePod speaker. 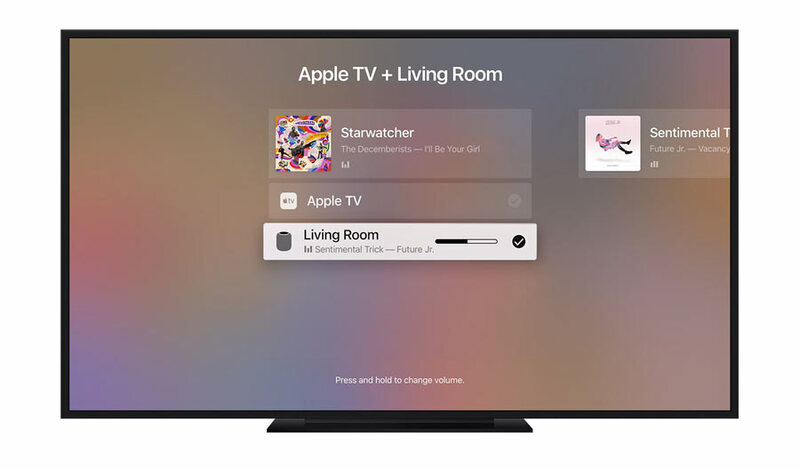 Apple TV functions as a transmitter and receiver, whereas iPhone, iPad and Mac work only as a transmitter, and HomePod works only as a receiver. Airplay 2 requires iOS/tvOS 11.4 or later. 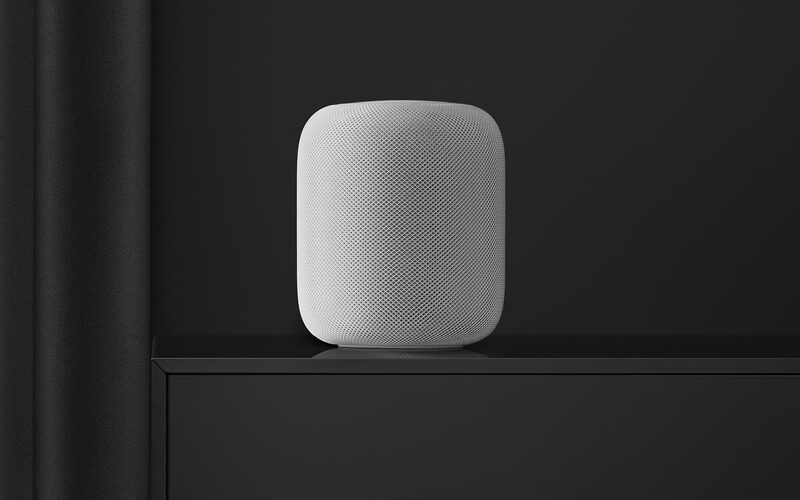 The first Airplay 2 speaker is Apple’s own HomePod. Besides being a connected speaker with Siri built-in and direct access to the Apple Music servers, it can play music from your iPhone/iPad/Max via Airplay 2. The audio protocol also makes it possible to set up two HomePods in a stereo pair. The cylinder-shaped speaker uses a microphone array to detect its location in your home and profile your surrounds in order to optimize audio playback. Therefore the speakers do not need to be positioned as classic stereo speakers when creating a stereo pair. Apple points out that HomePod is able to create “a wider, more immersive soundstage with a significantly bigger sweet spot than traditional stereo speakers”. Airplay 2 will also be supported on various speakers from partners. Some speakers can be firmware updated, while others cannot. 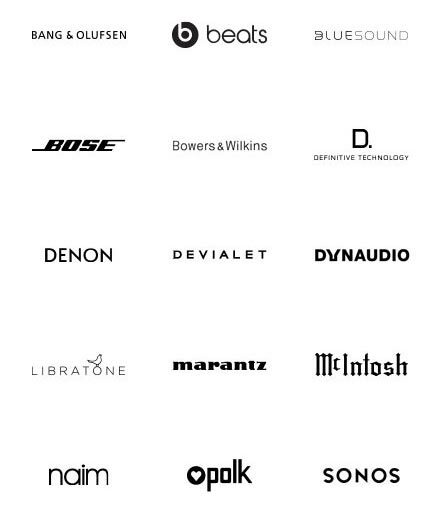 The list of partners currently includes Bang & Olufsen, Bose, Sonos, Polk, Denon, Devialet, B&W, Naim, Beats, Dynaudio, McIntosh, Marantz, Libratone, Definitive Technology, and Bluesound. 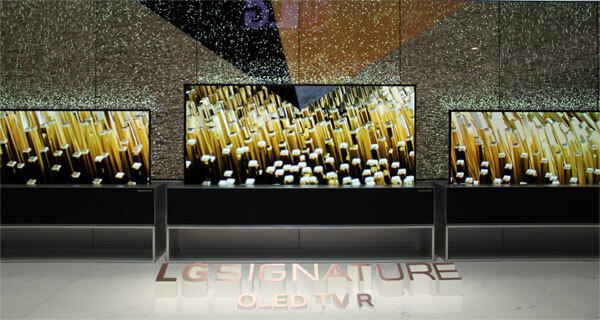 A list of confirmed speakers and audio products can be found here. We will keep it updated. With Airplay 2, Apple TV4 and Apple TV 4K have learned new tricks – or more specifically tvOS, which is Apple’s operating system for the TV. The old non-tvOS Apple TVs will not support Airplay 2. Apple TV is not only an Airplay receiver that can enter into your multiroom setup (to let you use the built-in speakers in your TV or a connected soundbar/soundbase), it is also a transmitter that can output TV audio to multiple speakers at the same time. Before Airplay 2, the Airplay system could output stereo audio to only one receiver. 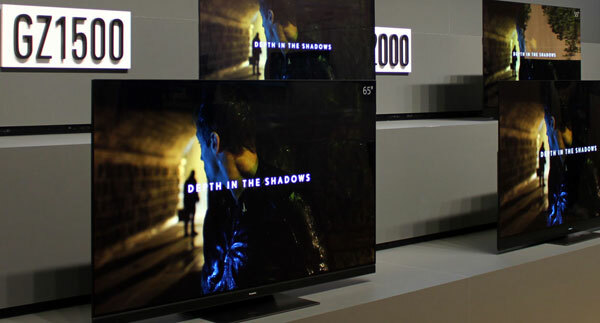 What this means is that you can output TV audio to for example two HomePod units or two Sonos speakers – or two Sonos speakers and a soundbar. Since integrated speakers in TVs are rarely adequate, this may be a good solution in living spaces where traditional HiFi systems are unwanted. When you find yourself on the home screen of Apple TV, you can output TV audio wirelessly to Airplay speakers by holding down the Play button on the Siri remote. Here, you can select multiple external speakers (as well as Airpods), You can also select speakers by pulling down the top menu while watching video (some apps have deliberately excluded the option) or from the audio settings menu on Apple TV. Airplay 2 currently supports multiple speakers at the same time but it does not yet allow you to create a surround sound setup. Apple says that “Airplay from Apple TV to HomePod is currently in beta”. 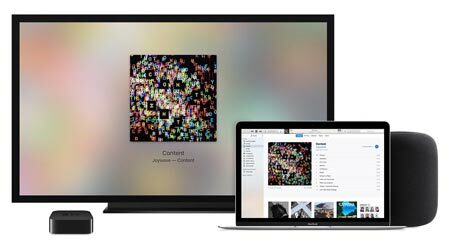 Of course, Airplay 2 still allows you to send pictures and video from an iPhone/iPad or Mac onto Apple TV. Apple TV can also serve as the control center for music in your home. From the user interface you can control audio volume and start playback on your speakers throughout the home. This is possible by holding down the Play button on the home screen. iPhone and iPad have the same control center capabilities. From the control center on these devices you will also be able to control playback of video on all Apple TVs in your home. Siri speaks with your devices through the Airplay 2 protocol. You can ask Siri to “play Kaytranada in the living room”, which will start playback on all speakers grouped as living room. 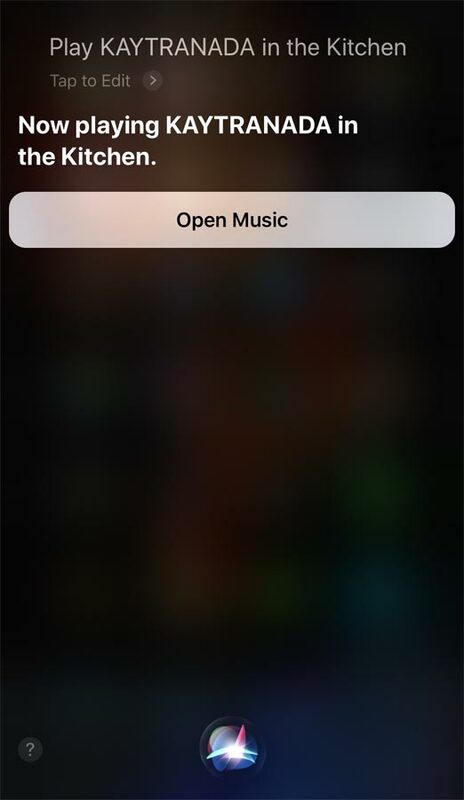 You can ask Siri to play specific artists, tracks, albums, playlists or something less specific such as “the latest music”. With Airplay 2, Siri can also control multiroom playback by moving or extending music playback to other rooms. Because Apple TV functions as a receiver, you can ask Siri on HomePod, iPhone or iPad to play music on Apple TV. With Airplay 2, Siri commands on other devices even supports simple video playback controls on Apple TV but Siri cannot yet start playback of movies or TV series on Apple TV. Expanding to video functionality seems like a low-hanging fruit for Apple considering that Amazon and Google to some degree support this functionality but with WWDC 2018 over it seems that we will have to wait a bit a longer. Setting up multiroom is done from the ‘Home’ app on iPhone or iPad. 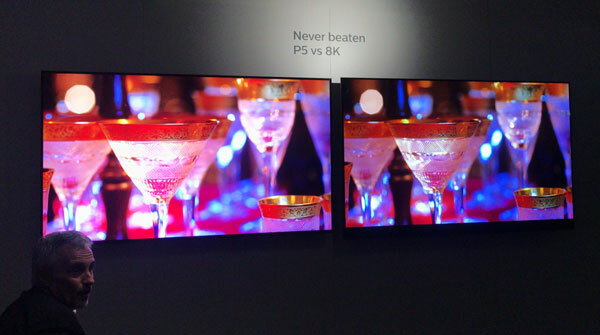 The Airplay moniker covers a pool of functionality that has been expanded over the years. Depending on how you use it, streaming is handling in different ways. The protocol covers “peer-to-peer”, direct server connections (like Chromecast), mirroring, and metadata. If you press the Airplay icon to beam music from an iPhone to a speaker, the music is streamed peer-to-peer from the actual iPhone. 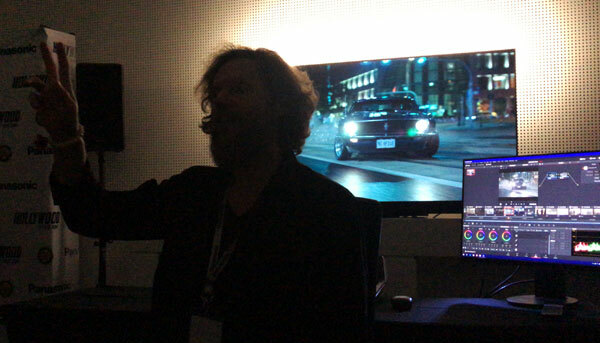 The same occurs when you activate Airplay screen mirroring on for example iPad to Apple TV. However, if you press the Airplay icon in the Netflix app on your iPhone, Apple TV will take over and establish a direct connection to Netflix’s server to ensure the best possible quality. Airplay 2 (and standard Airplay) streams music in uncompressed format to speakers so music quality is as good as the source allows. This separates it from other audio protocols such as Bluetooth that streams music in compressed format due to bandwidth limitations. With Airplay 2, the buffer in compatible speakers has been expanded significantly to lower the risk of drop-outs. It also allows you to pick up the phone without it affecting music playback. It works by transferring a large portion of, or the entire, music track to the speaker’s buffer. Latency has also been reduced. These factors ensure a better experience but also limit the number of speakers that can be firmware updated, according to Apple and partners. What about existing Airplay devices? Airplay 2 is backwards compatible so even now that your iPhone or iPad has been updated to Airplay 2, you will still be able to use speakers that are stuck on the previous version of the protocol. However, these speakers will not be able to enter into your multiroom setup and will not be part of HomeKit. What this means is that if you beam music to one of these legacy Airplay speakers, it will stop on all other speakers even if the other speakers are Airplay 2 enabled. When selecting speakers from the control center on iPhone/iPad or Apple TV you can see which speakers are Airplay 2 enabled as indicated by the circle icon.